Microsoft has defaulted to direct payments for music and movies, putting the future of the in-house points currency into the questionable domain. If the Zune Marketplace is any indicator, it would seem that MS has shifted from Points to using regular human currency for transacting downloads of songs and movies purchased via Windows 8. 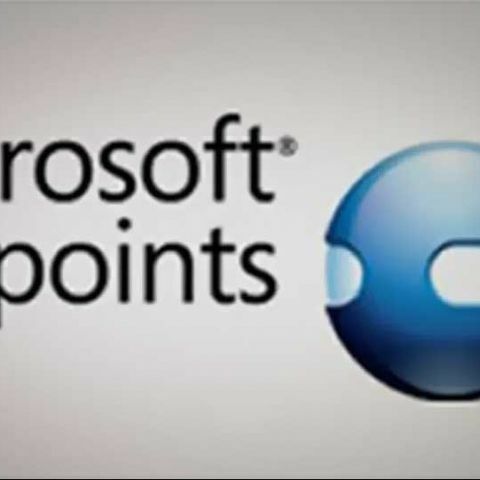 The point system by Microsoft has always been somewhat controversial because the conversion was sort of convoluted. 80 points cost $1, and they could only be purchased in 400 point blocks, not giving the user much flexibility. There was also the problem that many felt the points were deceptive in nature, making the user spend more on content than it would cost in normal currency. For now, it seems that the new change is only available on Zune Marketplace for movies and songs. The change has not yet trickled down to the Xbox 360 marketplace. While some content like games on demand can be paid for in currency, extra content such as DLCs, themes or avatars. Rumors earlier this year suggested that the Redmond outfit planned to phase out the entire Points system by the end of 2012, which, if true, would be greatly welcome by the entire Xbox 360 user base along with those who indulge in purchases through the Zune Marketplace. However, whether this actually happens or not is yet to be seen. How to enable hibernet option in Windows 8 operating system ?